Your keepsakes mean a lot to you, but are they bringing you joy or just collecting dust in the attic? 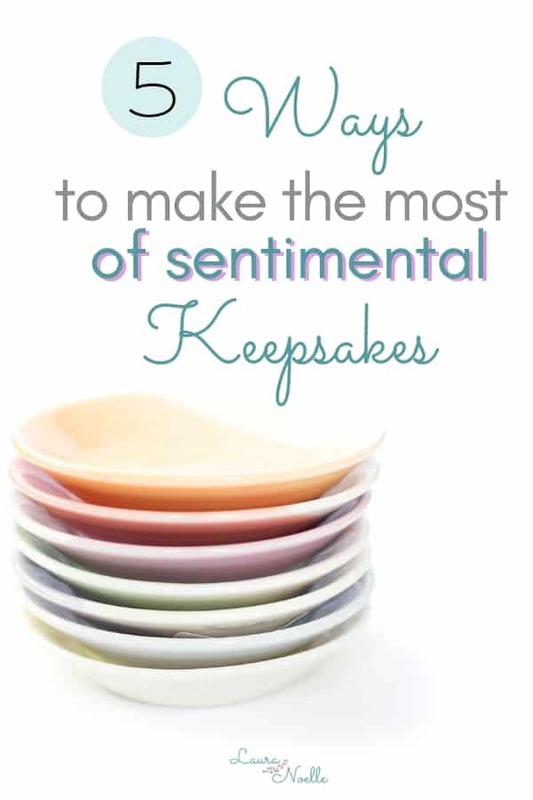 Here are five top tips for making the most of sentimental items. 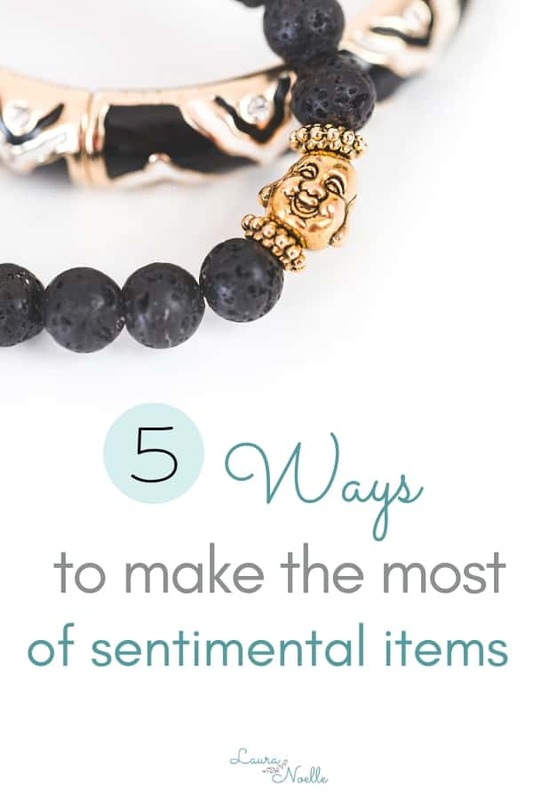 Sentimental items are the hardest to declutter because they hold memories and meaning. But here’s the thing. That item itself isn’t the memory, it simply reminds you of the memory. And while it is absolutely important to keep items of historical or family value, there are a lot of things we hold onto just because. When you’ve identified the most valuable and meaningful sentimental items in your home, you’ve found your true keepsakes. 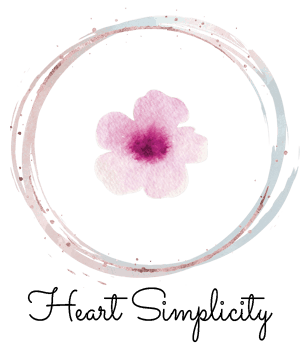 These are the very special items that add joy, beauty, meaning, and purpose to your life. It might be a heartwarming childhood story, or a beloved gift. It’s important to remind yourself that not everything can be special. If everything is special, then nothing really is. You will automatically make a few things extra special when you remove excess distractions. 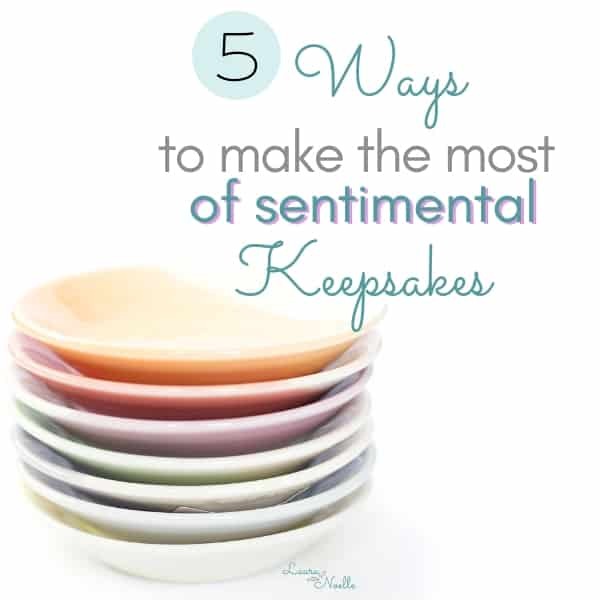 Instead of having a garage full of sentimental things, have a few items throughout your house and enjoy them! These are 5 ways to make the most of your keepsakes. If your keepsake is a picture, art, or another item that can be set up or hung on the wall, consider displaying it. In the picture above you see two items that mean a lot to me. 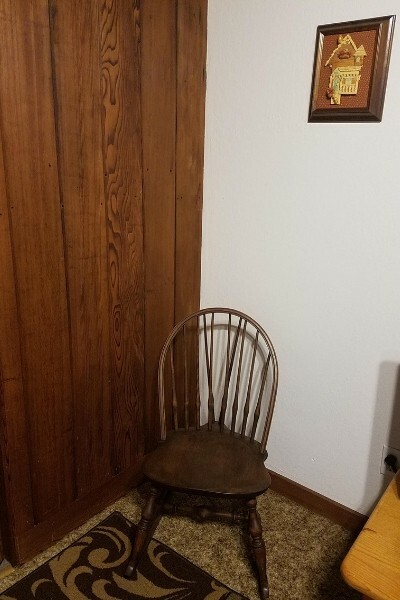 Both the rocking chair and the picture on the wall were from my grandparent’s home, where I have fond memories as a child. We get to use the chair, full of beauty and meaning, and the picture warms my heart and reminds me to put my family first. I had a client who had a box of lead soldiers from his childhood stored away in a box in his garage. As we went through the box together, I could see that they meant a lot to him. When he held certain pieces, his smile made it clear that he had fond memories of childhood play. His eyes lit up, and he decided to set them up on the windowsill of his office. They serve as special memories and a spark of joy, plus, one less box stored away in the garage. Sometimes items you display can also be used–case in point, the rocking chair from my grandparents. It’s visual beauty in the craftsmanship, but also, a practical and useful piece of furniture that we enjoy sitting in. My aunt gave me this beautiful wooden sewing table. 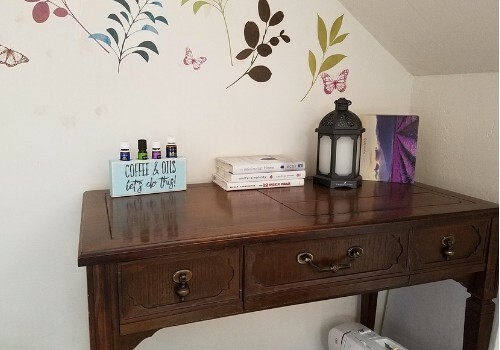 It serves me well as a sewing table, but also as my filming background and a place for the books I’m reading and essential oils I use while working. 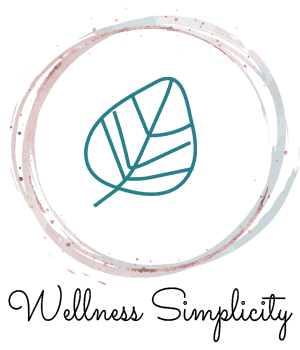 If something meaningful has a practical use–use it. Take care of it, but actually use the item in daily life. You get to appreciate the meaning every day and you’ll also be honoring the memory or person the item came from. One of the most useful strategies I came across was the idea to take a picture of a sentimental item, upload it into a folder in the Cloud (Google Drive, Dropbox, etc), and to part with the item. This has been my go-to for childhood craft projects (so cute, but oh so impractical), and other mementos like cups, dishes, or knickknacks that are not safe to use or keep out anymore. I also strongly recommend this method when you identify things that are not a part of your life anymore that you want to remember, but do not need to physically hold onto anymore. Old hobbies, sports, trophies, awards, gifts, and childhood mementos often fit into this category. When you want to remember something, easy, just pull up the album and look at the picture, while appreciating that you no longer need to dust, repair or take care of that item! Savor the memory, and enjoy freedom from the stuff. Often, our keepsakes are clothing, pictures, wedding gowns or special occasion items. By themselves, they no longer have a practical purpose, but with a little creativity, they can be transformed into something useful or beautiful to display. Get artsy or find a friend who can help you. Make a pillow, quilt, stuffed animal, shadowbox, or scrapbook. The options are wide and the result will be memorable and meaningful. Sometimes we hold onto sentimental items that we just can’t use. For whatever reason, the item is not something we enjoy looking at or using, and holding onto it doesn’t make sense. Maybe it’s a box of old books or magazines. A piece of historical clothing or handcrafted furniture you have no place to store. Sets of dishes or decor you don’t love enough to use. 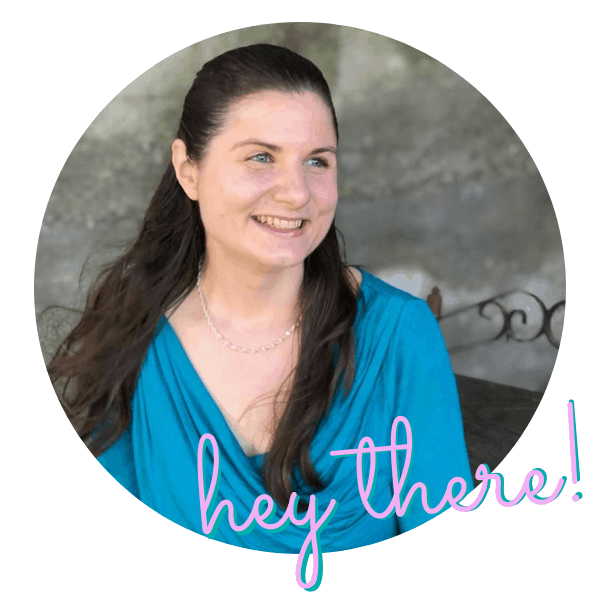 Perhaps there is someone you know–a family member, friend, or even a historical society or museum, where that item could bless and grace someone else’s life. Maybe it could bring joy and knowledge to an entire community of people, rather than sitting in your garage. There is no easy way to part with keepsakes, but sometimes deciding how to best use, display or pass them on makes the memory fonder, and your home a little lighter. Remember to take your time when going through sentimental things. Don’t feel rushed as you evaluate each item and think about the best place and purpose for it. 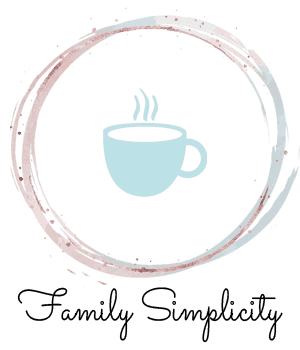 Powered by coffee and oils. 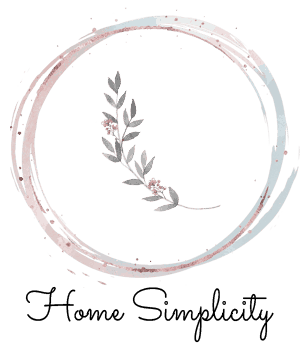 Encouraging moms with simple steps to declutter the home, slow down family life and make health simple in a heart-centered way.